We have collected offers from all suppliers in Rome. Now you have the opportunity in a convenient way to compare offers and conditions of rental and choose the best. Then you can make an online reservation directly on our site. Rome is an amazing ancient city with centuries of history behind it. It is also the modern capital of Italy. There is plenty to see - the Colosseum, built in 72 AD, the Golden House of Nero, erected in 64 AD; the baroque Fountain of Four Rivers, the Pantheon, the Spanish Steps, Castle Sant'Angelo and many other attractions. Special atmosphere of the city, where ancient and modern coexist in close proximity, and amazing landscapes can't leave you indifferent. 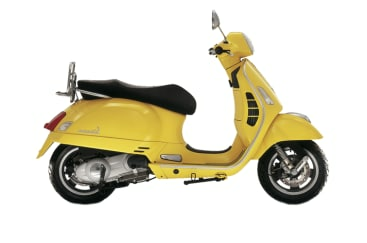 Renting a motorcycle in Rome will aid you in moving quickly around the city. You will manage to see everything you've scheduled for the day, while getting adrenaline at high speed. To choose a suitable bike, use our BookYourMoto service. We collaborate with local suppliers and offer you the best renting terms. 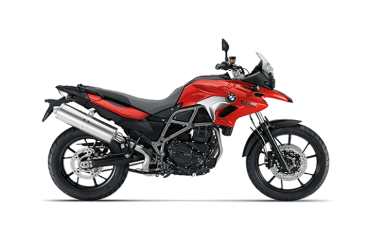 What motorcycles are available in Rome? sports -for high speed and adrenalin. If it's hard for you to decide, write us. Let's talk about the features of different models and we will find you suitable options. Low prices. The cost of renting through our services is the same or lower than renting on the spot. Placing the order online in advance, saves you money. Best terms. We offer free cancellation, basic insurance, possibility of changing the reservation date and round-the-clock support. 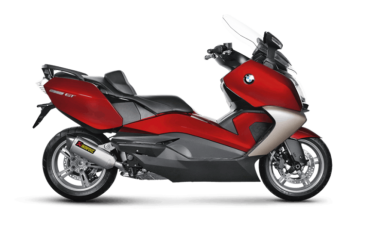 There are many additional options - for example we can deliver your bike to a specified destination. We protect you from fraud. We work with the best companies that have proven themselves trustworthy over the years. We carefully study their documents and communicate with real clients to ask about their reputation. We work online. Our crevice is opened 24/7. We answer questions, help with booking, and consult. 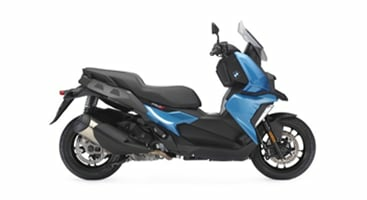 Online you can do everything - starting with booking a motorcycle, talking to one of our managers and finishing with canceling your order if the need arises. You can also get help from us on the road - our consultants work round-the-clock. 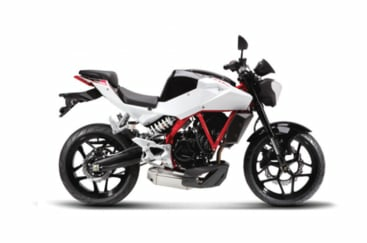 To rent a motorcycle in Rome, write us or fill out the order form on our site. Carefully check the entered data to avoid wasting time later on.